The Verge spoke to Sejnkowski about how “deep learning” suddenly became everywhere, what it can and cannot do, and the problem of hype. First, I’d like to ask about definitions. People throw around words like “artificial intelligence” and “neural networks” and “deep learning” and “machine learning” almost interchangeably. But these are different things — can you explain? AI goes back to 1956 in the United States, where engineers decided they would write a computer program that would try to imitate intelligence. Within AI, a new field grew up called machine learning. Instead of writing a step-by-step program to do something — which is a traditional approach in AI — you collect lots of data about something that you’re trying to understand. For example, envision you’re trying to recognize objects, so you collect lots of images of them. Then, with machine learning, it’s an automated process that dissects out various features, and figures out that one thing is an automobile and the other is a stapler. What can deep learning do that other programs can’t? Writing a program is extremely labor-intensive. Back in the old days, computers were so slow and memory was so expensive that they resorted to logic, which is what computers work on. That’s their fundamental machine language as to manipulate bits of information. Computers were just too slow and computation was too expensive. But now, computing is getting less and less expensive, and labor is getting more expensive. And computing got so cheap that it became much more efficient to have a computer learn than have a human being write a program. At that point, deep learning actually began to solve problems that no human has ever written a program before, in fields like computer vision and translation. Learning is incredibly computational-intensive, but you only have to write one program, and by giving it different data sets you can solve different problems. You don’t have to be a domain expert. So there are thousands of applications for anything where there’s a lot of data. “Deep learning” seems to be everywhere now. How did it become so dominant? I can actually pinpoint that to a particular moment in history: December 2012 at the NIPS meeting, which is the biggest AI conference. There, [computer scientist] Geoff Hinton and two of his graduate students showed you could take a very large dataset called ImageNet, with 10,000 categories and 10 million images, and reduce the classification error by 20 percent using deep learning. Traditionally on that dataset, error decreases by less than 1 percent in one year. In one year, 20 years of research was bypassed. That really opened the floodgates. Deep learning is inspired by the brain. So how do these fields — computer science and neuroscience — work together? The inspiration for deep learning really comes from neuroscience. Look at the most successful deep learning networks. That’s convolutional neural networks, or CNNs, developed by Yann LeCun. If you look at the architecture of the CNNs, it’s not just lots of units, they’re connected in a fundamental way that mirrors the brain. One part of the brain that’s best studied in the visual system and fundamental work in the visual cortex show that there are simple and complex cells. If you look at the CNN architecture, there are the equivalents of simple cells, and the equivalent of complex cells and it comes directly from our understanding of the visual system. Yann didn’t slavishly try to duplicate the cortex. He tried many different variations, but the ones he converged onto were the ones that nature converged onto. This is an important observation. The convergence of nature and AI has a lot to teach us and there’s much farther to go. How much does our understanding of computer science depend on our understanding of the brain? Well, much of our present AI is based on what we knew about the brain in the 60s. We know an enormous amount more now and more of that knowledge is getting incorporated into the architecture. As we learn about the architecture of the brain and as we begin to understand how they can be integrated into an artificial system, it will provide more and more capabilities way beyond where we are now. Will AI influence neuroscience, too? They are parallel efforts. 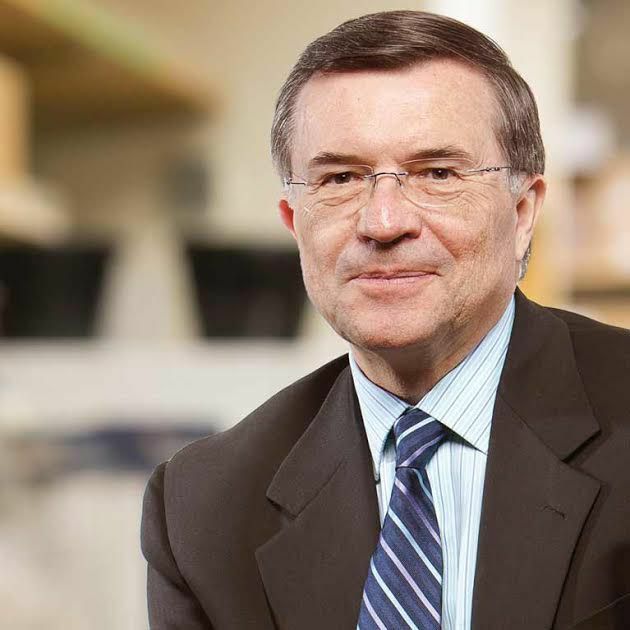 There have been tremendous advances in innovative neurotechnologies that have gone from recording one neuron at a time to thousands of neurons at the same time, and many parts of the brain simultaneously, completely opening up a whole new world for that. I’ve said there’s a convergence occurring between AI and human intelligence. 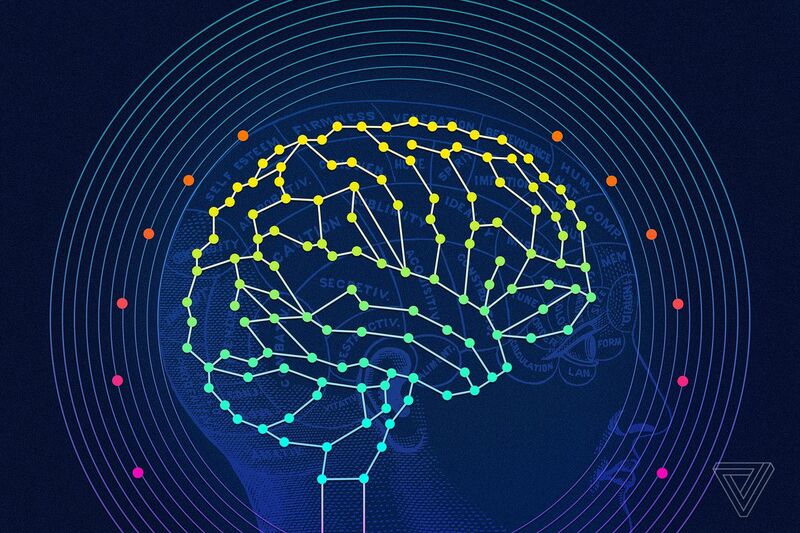 As we learn more and more about how the brain works, that’s going to reflect back in AI. But at the same time, they’re actually creating a whole theory of learning that can be applied to understanding the brain and allowing us to analyze the thousands of neurons and how their activities are coming out. So there’s this feedback loop between neuroscience and AI which I think is even more exciting and important. 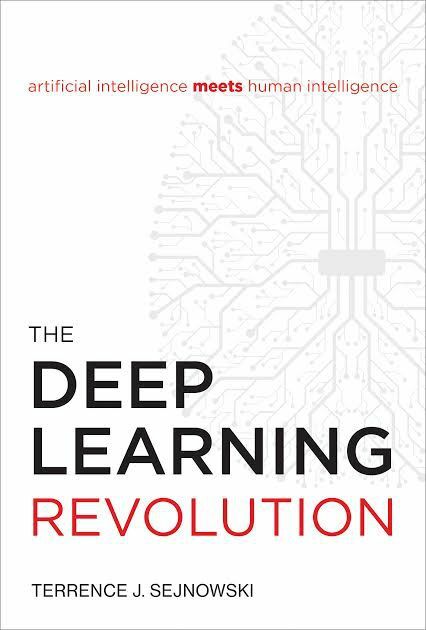 Your book discusses so many different applications of deep learning, from self-driving cars to trading. Is there a certain area you find most interesting? One application where I have been just totally blown away is the generative adversarial networks, or GANS. With the traditional neural networks, you give an input, you get an output. The GANs are capable of developing activity — outputs — without input. Right, I’ve heard about this in the context of these networks creating fake videos. They really generate new things that seem realistic, right? They are, in a sense, generating internal activity. This turns out to be the way the brain works. You can look out and see something and then you can close your eyes and you can begin to imagine things that aren’t out there. You have a visual imagery, you have ideas that come to you when things are quiet. That’s because your brain is generative. And now this new class of networks can generate new patterns that never existed. So you can give it, for example, hundreds of images of cars and it would create an internal structure which can generate new images of cars that have never existed and they all look totally like cars. On the flip side, which ideas do you think might be overly hyped? Nobody can predict or imagine what the introduction of this new technology is going to have on the way things are organized in the future. Of course there’s hype. We haven’t solved the really difficult problems. We don’t have general intelligence, but people are saying robots are right around the corner that will replace us, even though robots are much further behind than AI because the body turns out to be more complicated than the brain to replicate. Let’s look at just one technological advance: the laser. It was invented about 50 years ago and it took up the whole room. To go from that room to the laser pointer I use when I give a lecture requires 50 years of commercialization of technology. It had to be advanced to the point where you shrink it down and buy it for five dollars. The same thing is going to happen to hyped technology like self-driving cars. It’s not expected to be ubiquitous next year or probably not 10 years. It may take 50, but the point, though, is that along the way there’ll be incremental advances that will make it more and more flexible, more safe and more compatible to the way we’ve organized our transportation grid. What’s wrong with the hype is that people have the timescale wrong. They’re expecting too much too soon, but in due time it will happen.